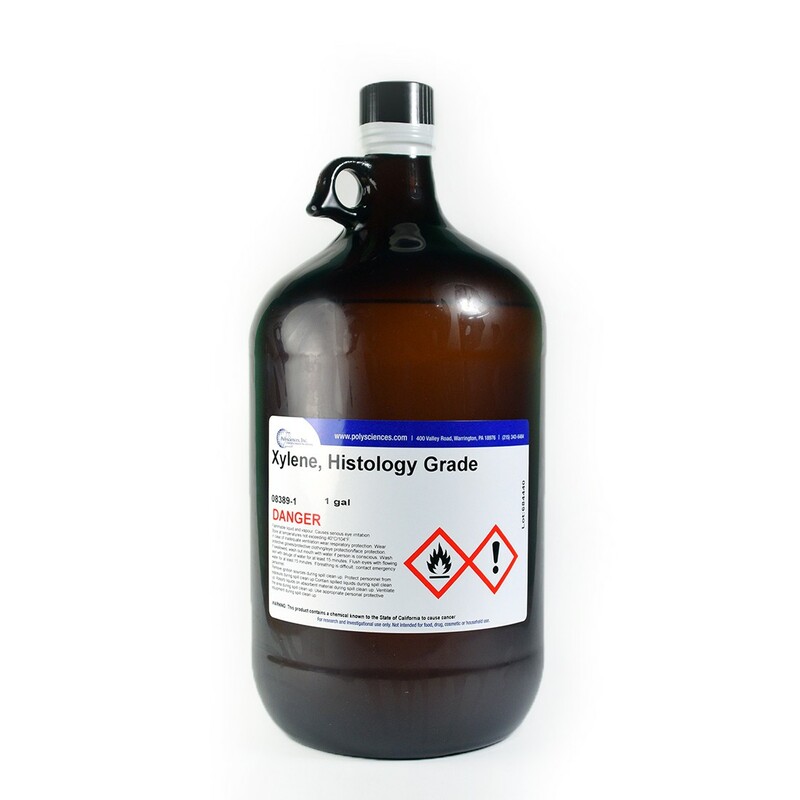 Xylene, histology grade | Polysciences, Inc. Routine clearing agent. Also used with Canada balsam in oil-immersion microscopy.